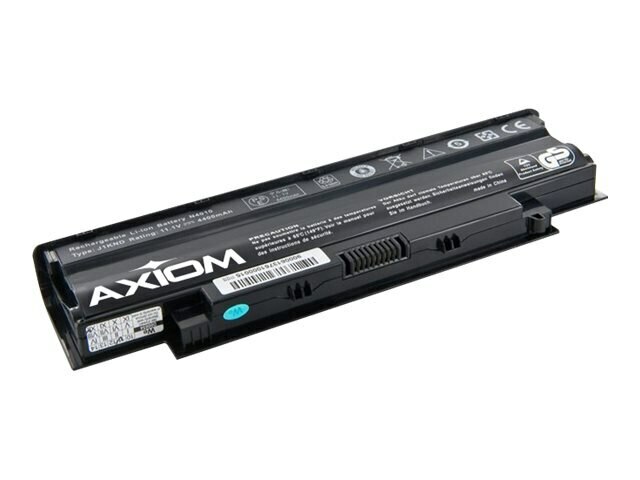 Axiom Li-Ion 6-cell Battery for Dell. 100% OEM compatible. Keeping your laptop un-plugged and working longer is essential in today's business world. Axiom replacement batteries AX are manufactured using the highest quality components for long and reliable battery life.